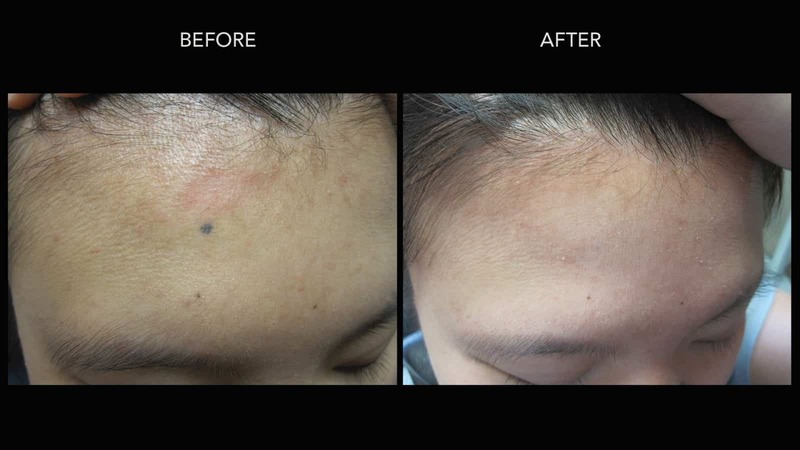 Our clinic achieves superior results by applying a combination of the many acne treatments that are available here. 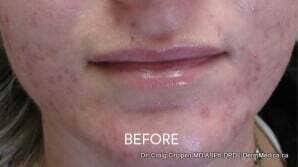 With options ranging from renewing chemical peels to the latest skin lasers, we’re going to find a solution that works for your acne. 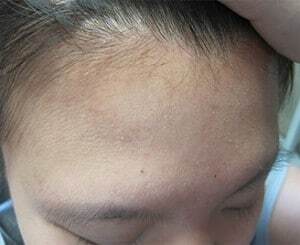 Even marks that have been with you since birth can be removed or at least diminished to blend in with the rest of your skin. 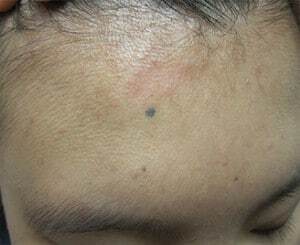 Treatments can be created for even the most persistent birthmarks, including port wine stains and deep hemangioma. 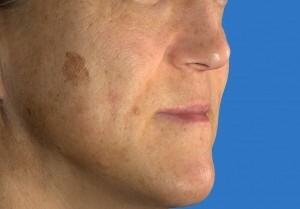 These spots are treated here with the most modern skin lasers. 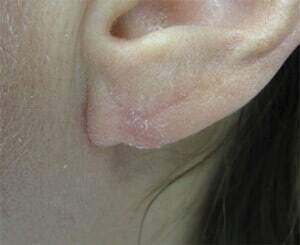 Damage to the ear caused by heavy earrings or other trauma can be fixed. 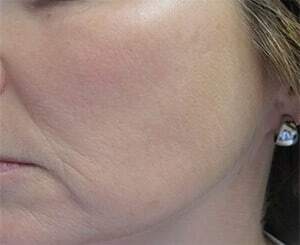 This damage may take the appearance of misshapen skin, puffiness or swelling. 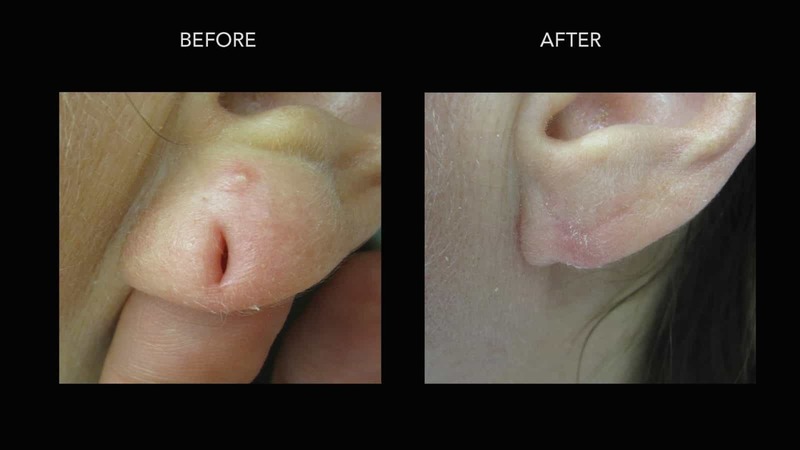 Our treatment allows the ear to heal again, so that it can be re-pierced or allowed to heal completely without a piercing. 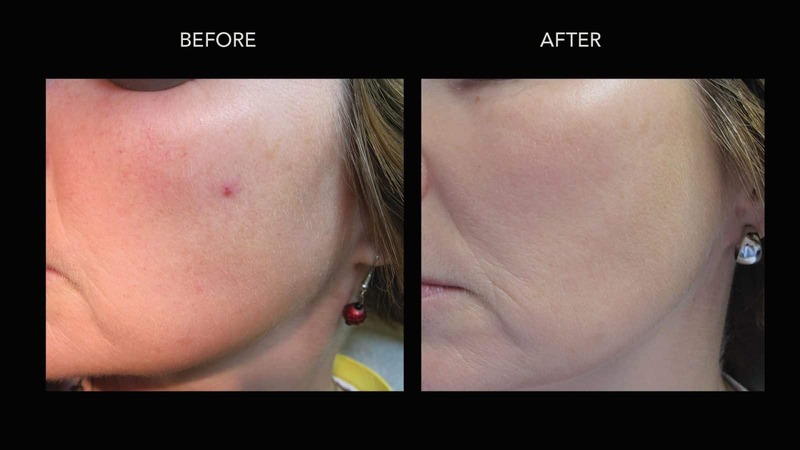 Our fractional laser is an effective but gentle treatment that diminishes facial lines, wrinkles and acne scars without removing any of your skin. 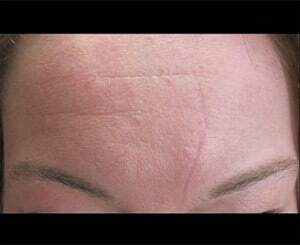 It achieves this by stimulating collagen production in the targeted area, bringing fresh, younger skin to the surface. 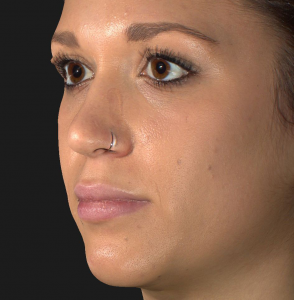 Speak to us about how this treatment can help you with facial rejuvenation. 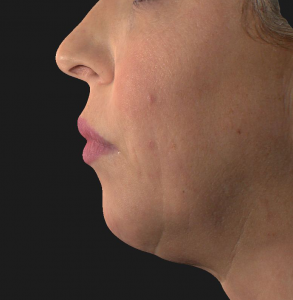 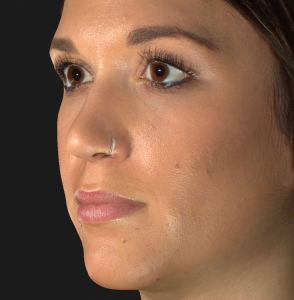 Nearly any discoloration or deformity on the skin can be treated with our selection of modern medical lasers. 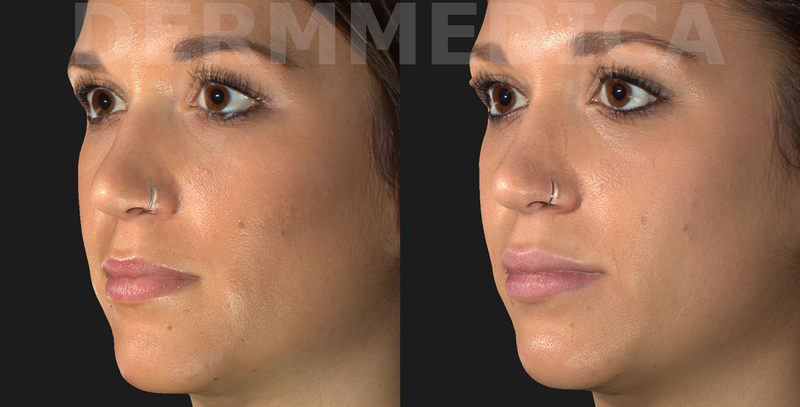 More than a dozen laser devices have been used at our clinic to treat conditions as diverse as acne, unwanted tattoos, wrinkles and facial volume loss. 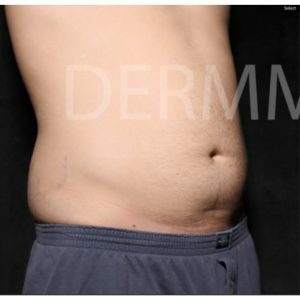 Moles, nevi and skin tags can be treated easily with either a surgical excision or our selection of medical lasers. 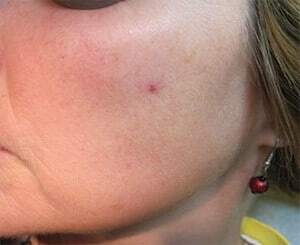 Small moles can be removed in a quick outpatient procedure that causes only mild discomfort. 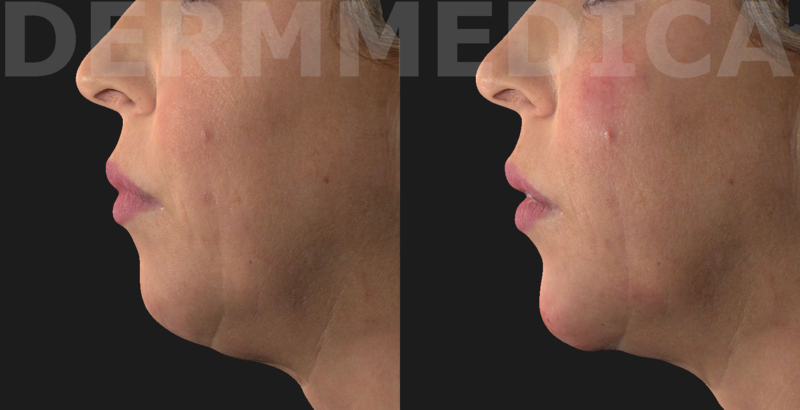 Skin tags can be addressed with our Erbium or Fractional CO2 Laser that are precise enough to prevent any unnecessary damage to surrounding skin while removing the tag. 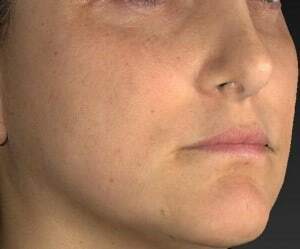 Skin pigmentation of nearly any type can be treated with our Fractional CO2 laser, in addition to other pigment-specific lasers we carry. 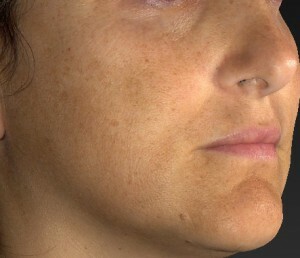 A combination of laser treatments may be recommended to treat pigmentation, depending on the size and shade. 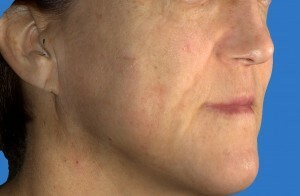 This flexibility allows us to powerfully address even the most noticeable pigmentation. 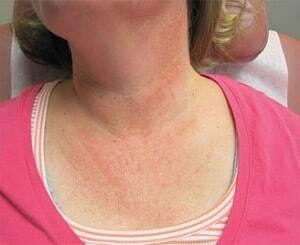 Rosacea can cause redness all over the face, and may appear as spider veins, visible vessels and swelling. 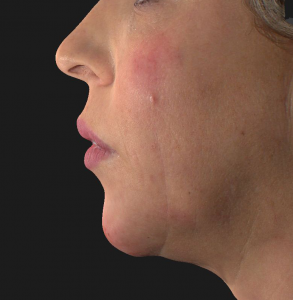 These and other symptoms of rosacea can be treated with our selection of lasers that reduce the density and quantity of blood vessels in the surface lawyer of the skin. 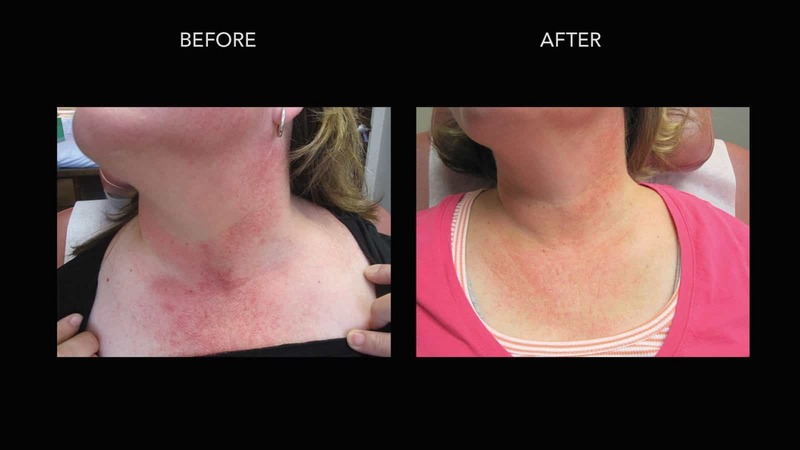 These treatments often reduce discomfort in addition to clearing up redness. 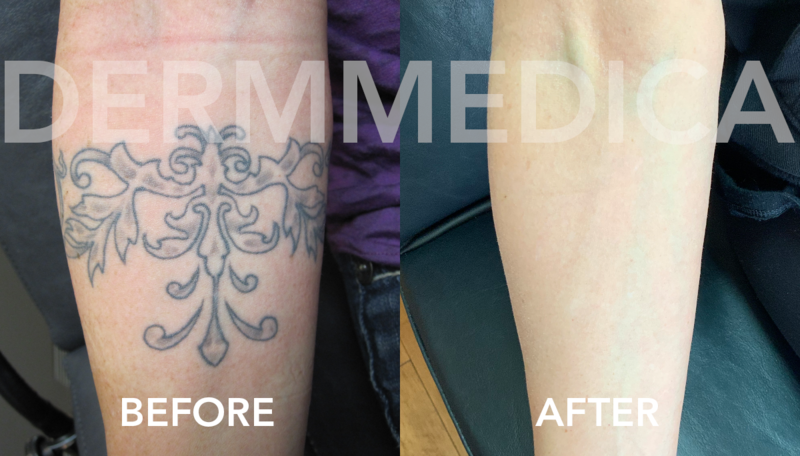 Our treatments can remove scars from all over the body, and dramatically diminish the appearance of scars that may be too deep or colored to respond to most other treatments. 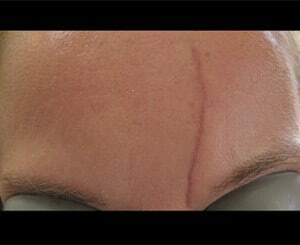 We treat scars with a selection of lasers that includes our Fractional CO2 Laser and the VBeam Pulsed Dye Laser. 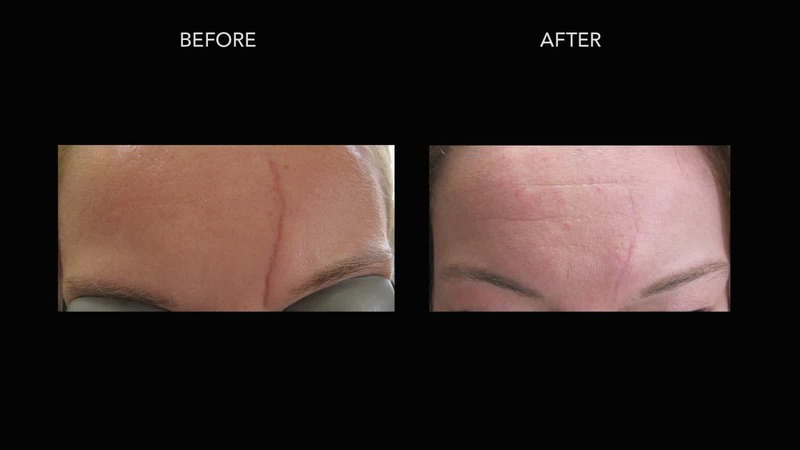 These highly-effective treatments are non-surgical and precise. 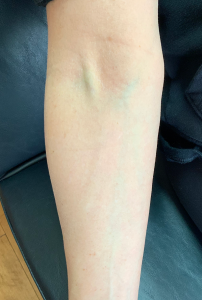 Painful or visible veins on the surface of the skin can be safely removed, and our vein clinic in Kelowna carries the technology to do it more painlessly than ever before. 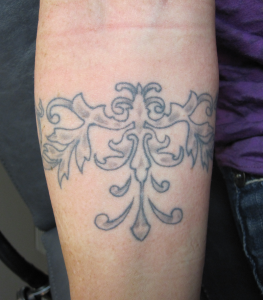 Sclerotherapy is the treatment we use most often. 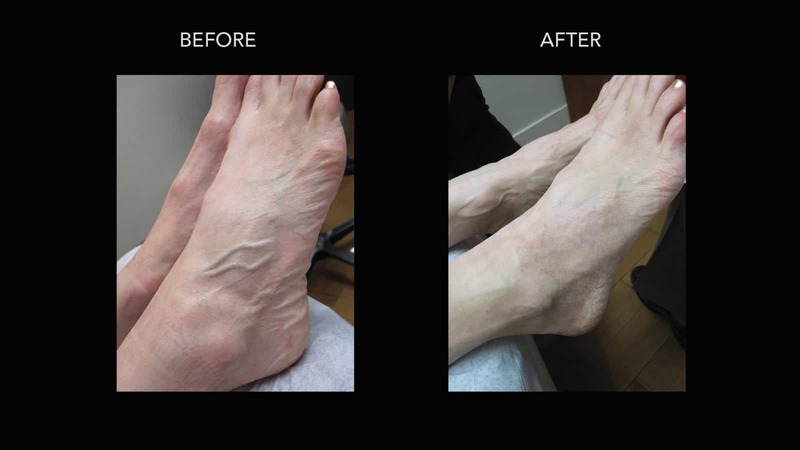 It works to cause the veins to safely constrict and close that they can be removed naturally by the body.